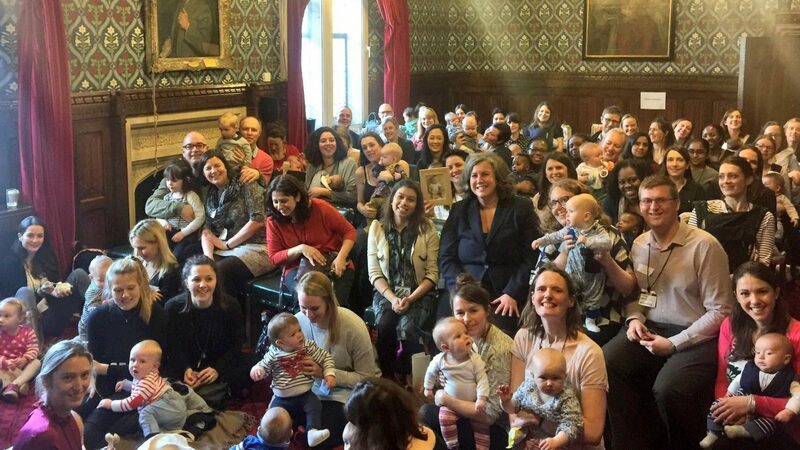 At the highly successful House of Commons Leaders with Babies event on 9 March 2017, 60 adults and 50 babies discovered how inspirational parents Karen Blackett OBE, Nishma Robb, Dr. Geraldine Strathdee CBE and Tulip Siddiq MP combined a high profile leadership career with caring for children. Popularity: the event had a waiting list of 40 people within 3 weeks despite being a word of mouth pilot. Quality: 100% of survey respondents said the event was very good or excellent, 49% of attendees completed post event survey. Verena’s reflections on the event can be found here.